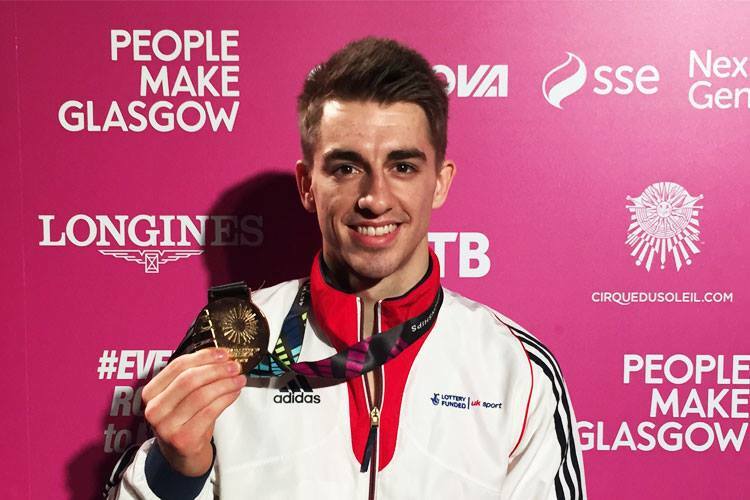 Great Britain’s women’s artistic gymnastics team have made history at the Hydro Arena in Glasgow by winning world bronze at the 2015 World Gymnastics Championships, the first ever team medal won by Great Britain at world level. 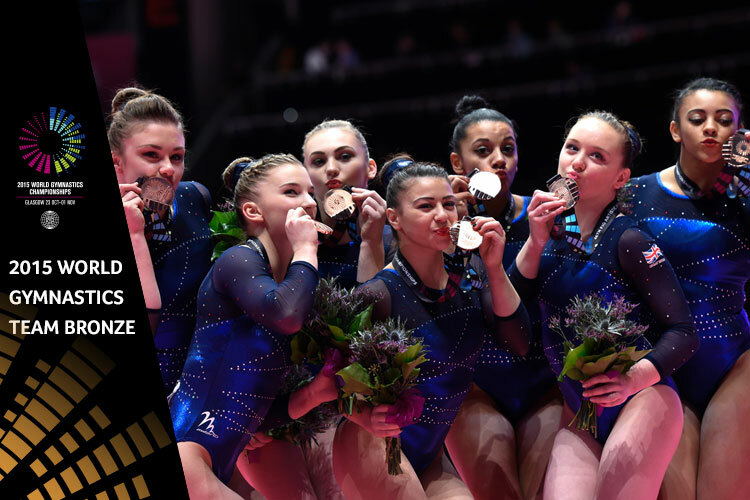 The team of Rebecca Downie, Ellie Downie, Claudia Fragapane, Amy Tinkler, Ruby Harrold and Kelly Simm sensationally overtook powerhouses Russia to clinch the bronze medal in style at their home championships scoring 172.380 behind the USA (181.338) and China (176.164). After a having to count a fall on their first piece of apparatus, the bars, the girls needed to be on top form as they progressed through the competition. Becky Downie anchored the team with an impressive 14.833 on what is her specialist piece, to keep to girls in contention. 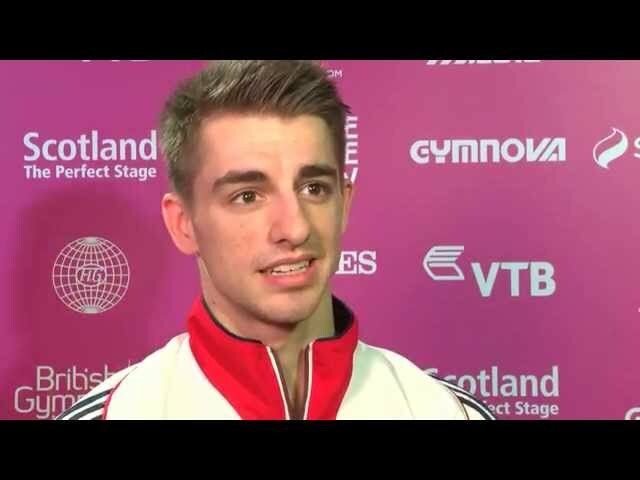 Moving on to beam, the British girls looked calm and confident as they went through cleanly, at this point in the competition the only country to do so, Ellie Downie scoring the top mark with 14.133. Moving on to floor the girls looked incredible as they powered through difficult tumbles and nailed their landings, all the while the home crowd cheering their every move. 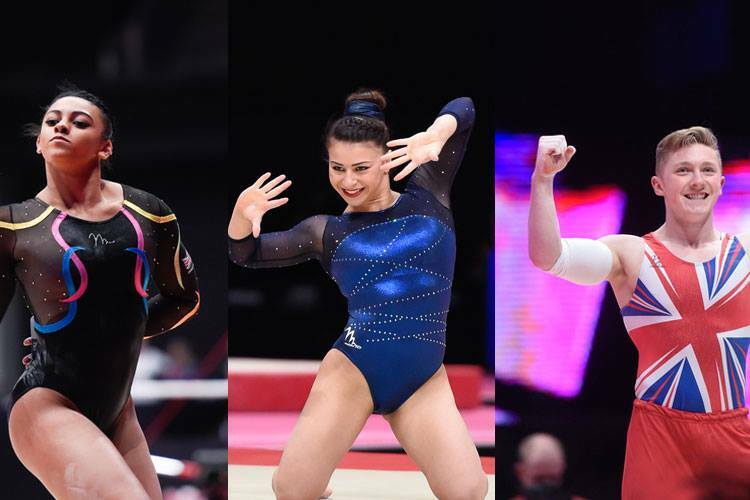 Pocket-rocket Claudia Fragapane brought the house down with her routine and her score of 14.733. Moving onto the final apparatus, GB had to score in the high 14’s minimum to overtake Russia who had troubles on the bars and beam. 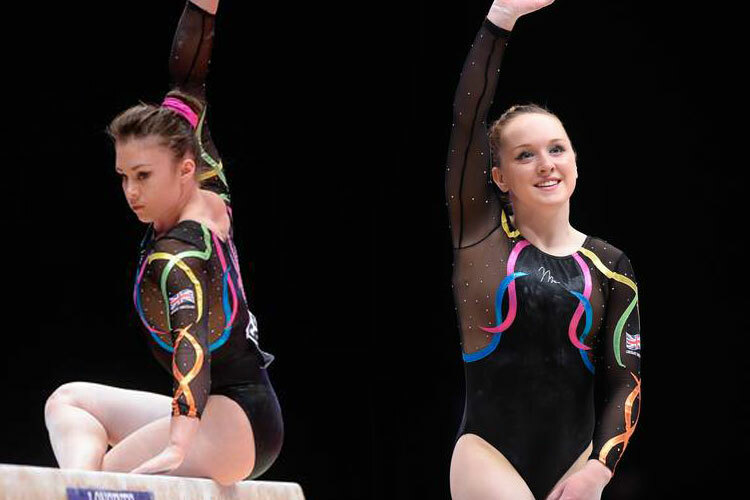 Claudia and Amy produced some superb vaults to put GB right in the mix and it all came down to Ellie Downie, she produced the vault of her life to score a worlds class 15.133 to seal the deal and take the historic bronze medal. Check out a selection of photos from the competition. Watch the girl’s reaction after they received their medal. 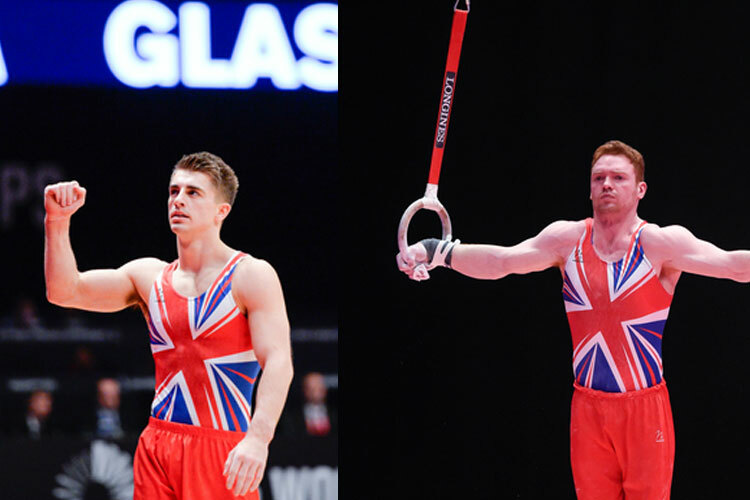 The 2015 World Gymnastics Championships continues tomorrow, as the British boys go for gold in the men’s team final with coverage on BBC Two from 7pm. Read more on their qualification here.